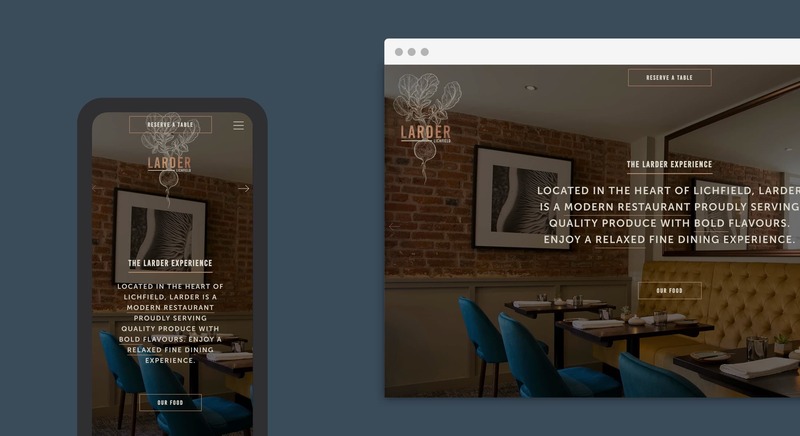 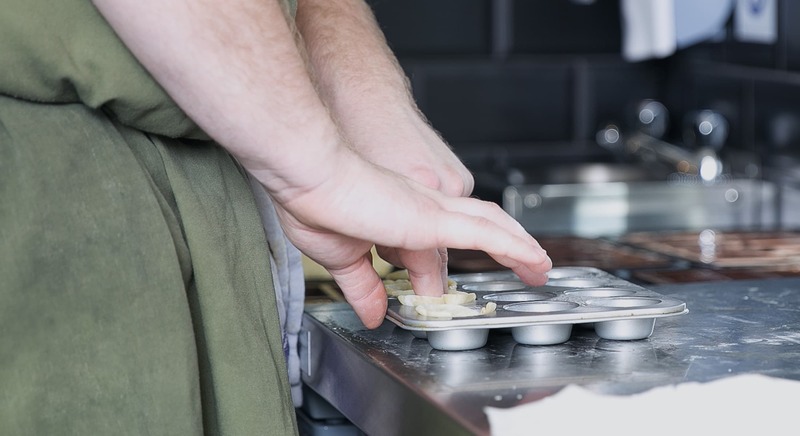 Ahead of their new fine dining restaurant launch, Lichfield-based Larder needed help with their brand positioning whilst also requiring a responsive website design with online booking integration. 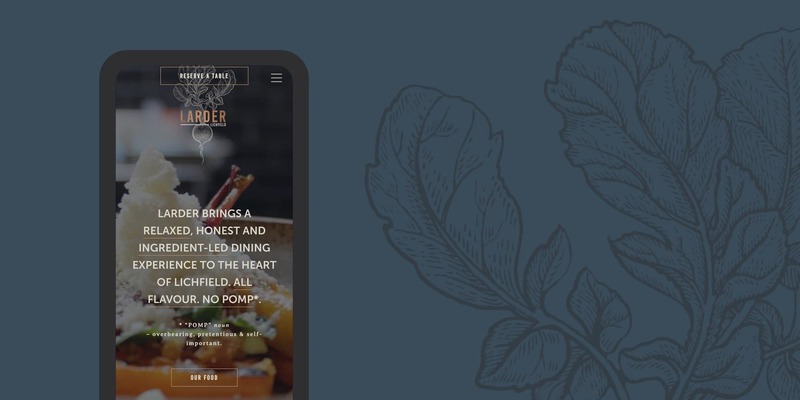 Working with Larder’s ethos of offering customers fine food without any traditional stuffiness, we helped them with brand positioning through a new strapline: Larder brings a relaxed, honest and ingredient-led dining experience to the heart of Lichfield. 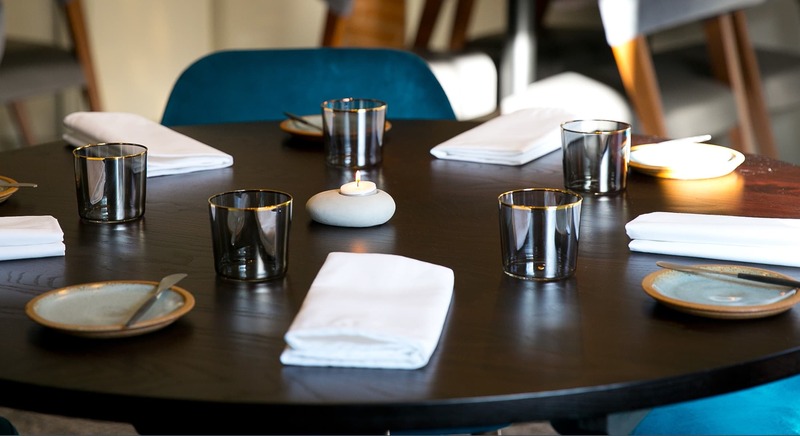 All flavour. 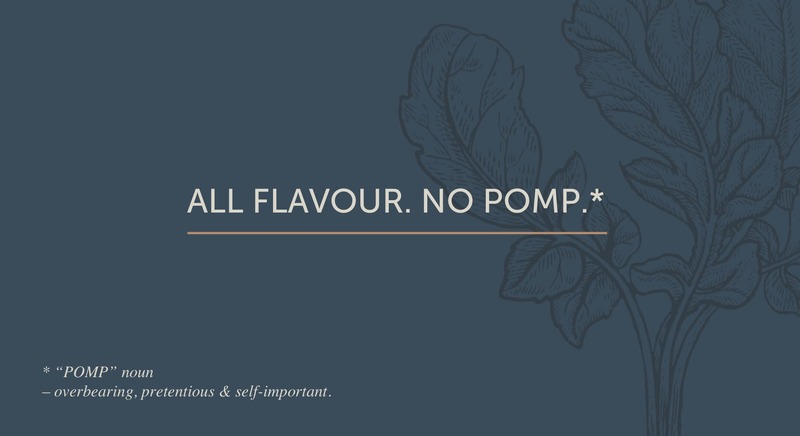 No pomp. 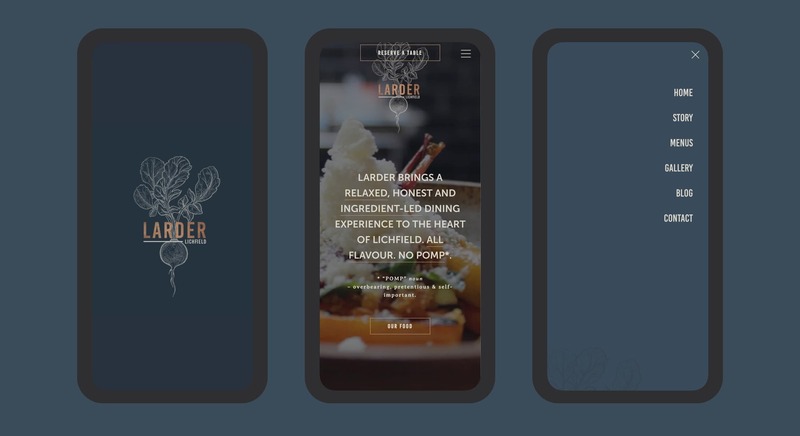 A mobile-friendly website was very important and we developed a design for Larder that used subtle animation and bespoke illustrations, with an online booking system for table reservations seamlessly incorporated. 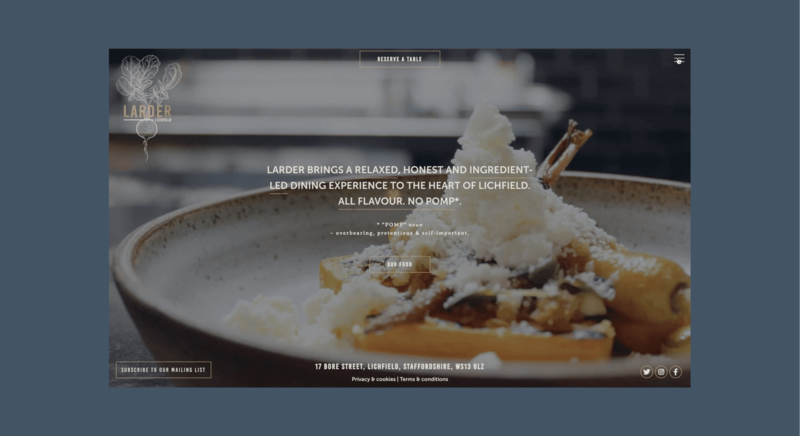 We supported Larder with their launch campaign through blog writing, customer sign-up and email marketing. 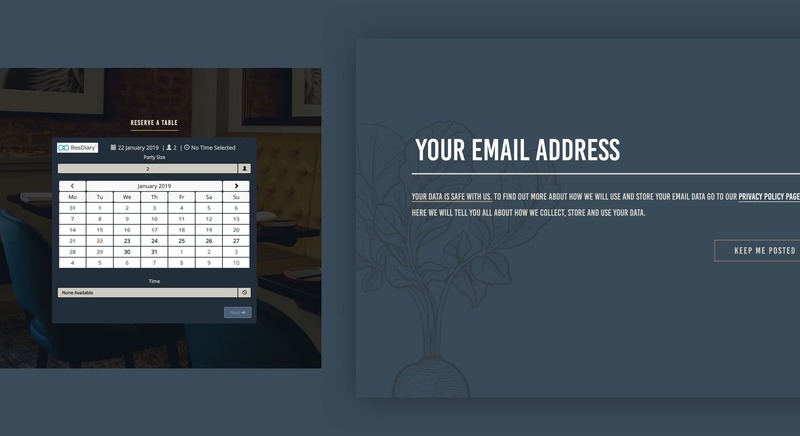 We also provided support with email marketing training to allow Larder to create their own email campaigns in the future. 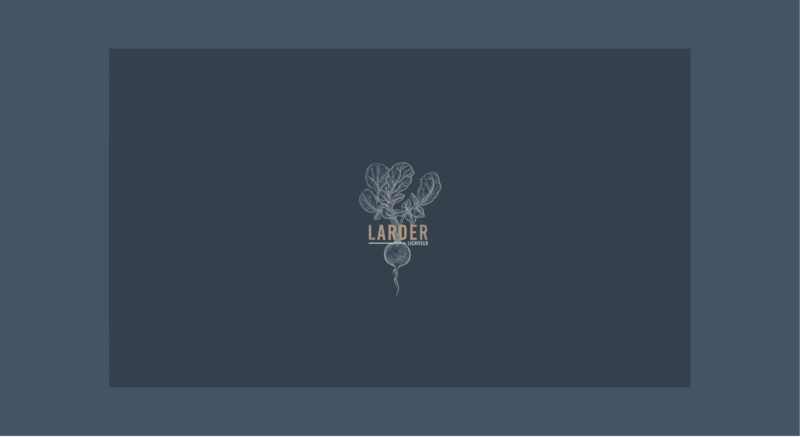 The Eat Marketing team continue to support Larder with their website and look forward to sampling some of their tasting menus soon!